You don’t have to postpone your new playground due to lack of funds. Burke and Davis Playgrounds provide options and programs that can help you raise funds and obtain grants for your playground equipment. For your convenience, we’ve brought together information on our fundraising program, playground leasing and grant resources. And of course, we’re always glad to discuss your playground equipment needs and help you find ways to get the playground your kids deserve. If you need help funding your next playground project, look no further! 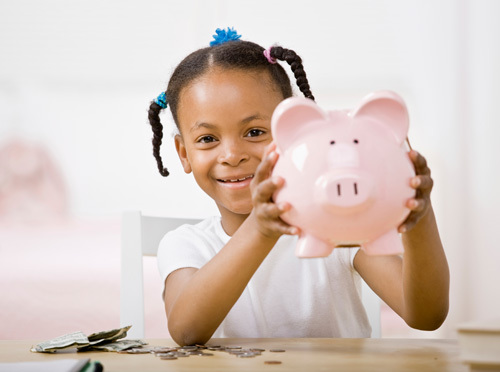 Take advantage of Burke's exclusive Funds for Fun® program that provides a complete package of pre-designed fundraising materials, our extensive Grant Resource Center or Marlin Finance for financing your playground. Whatever option you choose, we make it easier to purchase your next playground. 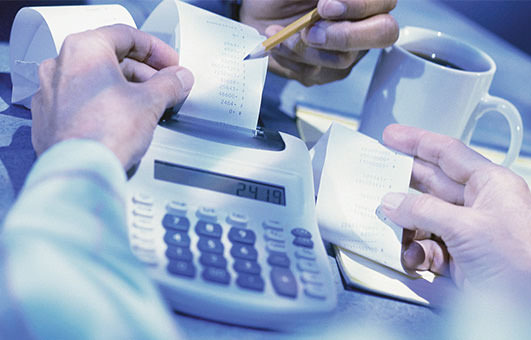 Marlin is a nationwide provider of commercial financing products and services focused on small and mid-size businesses. Since 1997, more than 300,000 businesses have used Marlin's services. Our customers include equipment dealers, manufacturers, distributors, brokers and small business establishments. 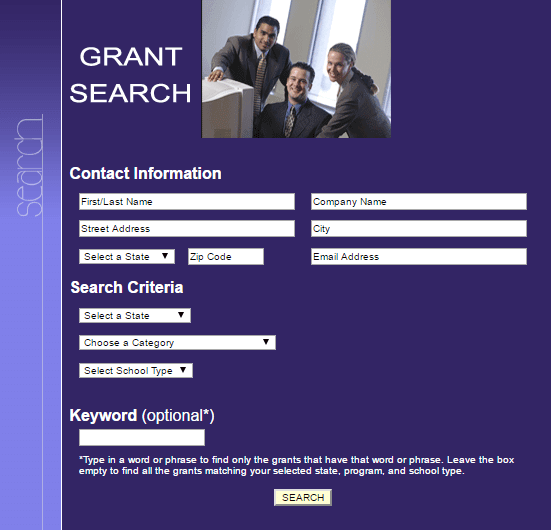 This complete and up-to-date database of Federal, State and Private Foundation grants is available to schools and non-profit organizations including those with religious affiliations in the eight categories: After-School, At-Risk/Character, Community Involvement/Volunteerism, Early Childhood, General Education, Health/PE, Family Services and Facilities/Maintenance. Learn more about our grant search here.